"JS ACADEMY" is a renowned Coaching centre at in Hyderabad with good academic track record. Our previous best result in JEE mains 12th rank (regional) and many ranks below 100 medical entrance. Conceptual clarity with crispy teaching from basic grass root level. In depth solutions for troubleshooting topics, short cuts with time bound solving methods. Online test series assistance for BITSAT, JEE Mains Exams and so on. for math,physis,chemistry. JS ACADEMY OFFERS ONLINE CLASSES FOR 8TH TO 12TH GRADE STUDENTS FOR INDIAN AND AMERICAN CURRICULUM for math, physics, chemistry. JS ACADEMY inculcates piece of mind with good ambience,disciplined classes,good library for round the clock resources for students particularly preparing for entrance exams. Subject teachers are always available for clarification of doubts. Online classes, Offline classes, Group tuitions, Reference materials, Crash courses with Daily tests Healthy ambience of learning. Jaganshyam kusuma Double M.SC, B.Ed Faculty in Chemistry/ Academic Director, 18yrs experience, ex-facultly of Narayna/ Chaitanya, Consultant for puc colleges across india, Chemistry facultly for IIT/ NEET/ SAT/ BITSAT/ AP CHEMISTRY/ HONOURS CHEMISTRY. Srikanth Reddy M.Sc, B.Ed 15 years years experience, Physics Faculty teaches IIT/ NEEET physics syllabus. 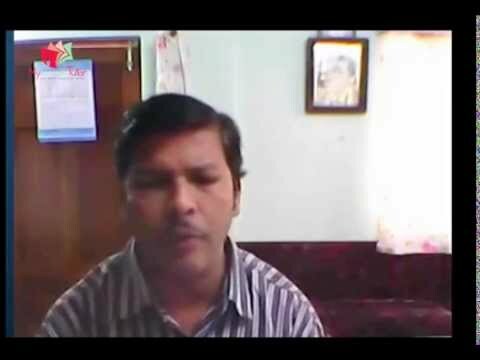 P.Srinivas Rao M.Sc, 15yrs experience, math faculty teaches MATHS for IIT preparation. Prashanth kuna M.Sc,Ph.D in physics 15 years exp,teaches physics and math for 8th to 12th grade students. Rambabu M.Sc in BOTONY, teaches and guides students in biological sciences for 8th to 12th grade students. Ram gopal M.Sc in chemistry 5 yrs experience, teaches and clarifies doubts in chemistry for 8th to 1th grade students. 5 students got selected into NIT'S in 2015 -2016 academic along with Medical College selections. JS Academy is a synonym for Academic Solutions, rated as the No.1 destination to fix instant home tuition's for students in Hyderabad. JS Academy is a one stop destination for online classes requirement for Indians in particular who are settled in America. Handles online classes for 8th to 12th grade with success rate of 95% academic result. JS Academy started its journey with only 2 students in 2010 and today it has a capacity of total strength of nearly 100+ students to its brand as we filter lot of admissions. Our numbers are very less. Numbers doesn't matter for us. 5 out of 10 students cracked into NEET 2018, outstanding result, outstanding performance. JS ACADEMY,YOUSUFGUDA is happy to announce that Shreya Guda who has taken SAT 2018 CHEMISTRY COACHING through online platform has secured 800/800 in Chemistry who secured a total of 2370/2400. A feather in the cap of JS ACADEMY in SAT COACHING in yousufguda and surrounding zone. Teaching Experience:5 years of exp in PHYSICS for IIT JEE ADV TEST preparation. Striving for good results, dedicated support and good teachers. Would recommend for students of 9th to 12th grade. Jaganshyam sir is a fantastic teacher,very creative in his teaching and very successful teacher in giving coaching for IIT/MEDICAL/BITSAT entrance exams.Wishing him all the best. Jaganshyam sir is an excellent chemistry teacher and his institute is a name to reckon with in S.R Nagar ,Srinagar colony,banjara hills,jubilee hills,Madhapur area. I wish him all the best. Jagan sir is very aggressive and spontaneous his teaching methods. He's very successful in Medical/IIT entrance coaching classes. His teaching is comprehensive, straight to the point and student-centric, a bankable teacher for chemistry classes for IIT/MEDICAL/BITSAT. Wish Jaganshyam Sir all the best for his teaching endeavour. Jaganshyam sir has an outstanding track record as chemistry trainer for IIT/BITSAT/MEDICAL entrance exams and has a profound interest in students progress and very passionate teacher. I wish him all the best for his students and his teachings. I myself being a chemistry teacher,he's very aggressive and teaches according to psychology of student. 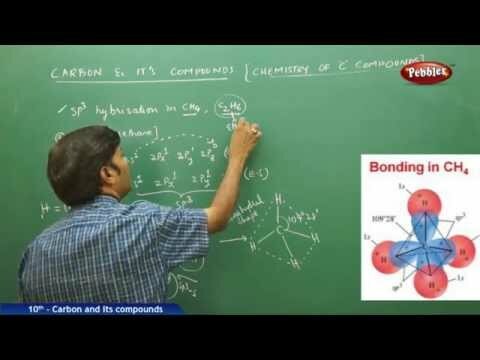 He's too good in organic chemistry and all-rounder in chemistry.His teaching is unique and teaches with lots of passion. JS Chemistry classes is a consistent and reputed coaching centre for chemistry for 10+2 students appearing for IIT/Medical entrance exams. I will recommend this institute to other students as well. Genuine coaching centre for Medical and Engineering aspirants. 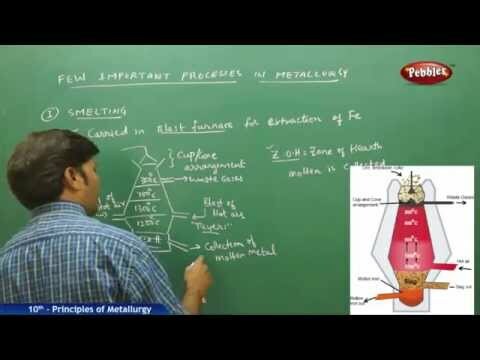 "JS CHEMISTRY CLASSES" is numero uno in Yousufguda Hyderabad for excellent chemistry coaching. I recommend other students as well. Excellent chemistry teacher. Extremely good in Organic chemistry, but gels equally in physical and inorganic chemistry. He was instrumental in what ever position I'm today.I wish him all the best in future and recommend his "JS CHEMISTRY CLASSES" for other students as well. "JS" CHEMISTRY CLASSES is an outstanding coaching centre in Yousufguda for students aspiring for IIT/MEDICAL/BITSAT/SAT COACHING and English Language classes for 10+2 students. Mr.Jaganshyam who is owning this institute is known to me over the years and he's evolved as an outstanding teacher in chemistry for guiding students for preparing IIT& Medical segments in particular. I wish him a long standing success. . It is one of the most committed coaching centre in and around yousufguda area and a name to reckon with. It's giving excellent coaching for IIT/BITSAT/AIPMT and English language classes for 10+2 students. JaganShyam sir is an amazing sir. His knowledge is very vast and it is very useful for me and other students. He gives me a lot of confidence in learning the concepts and solving the problems. I feel very comfortable going to Jaganshyam sirs classes. My son took classes from JS Chemistry Classes. Overall average experience .